Click on the graphic to be taken to the YouTube playlist for each worship series. Have you ever wondered how prayer works? Of course you have, because we all have. 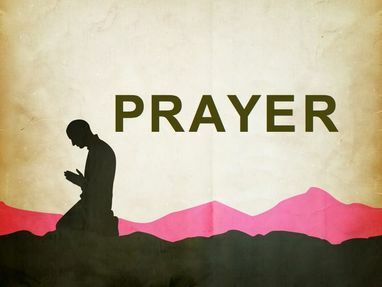 Join in for worship February 12 - 26th as FaithBridge explores how to "Pray Without Ceasing." Like the prophets of old, we too live in a world characterized by the economics of affluence, the politics of oppression, and the religion of immanence. Only prophetic passion, the passion and compassion of Jesus, can penetrate the numbness. 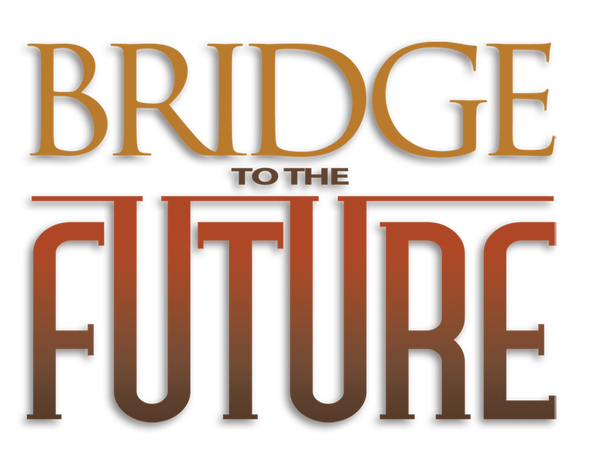 Join in as FaithBridge enters into the world of prophetic imagination through a 4-week worship series. Sounds nice, but how do we find rest in a 24/7 world? Sabbath is about restraint, about intentionally not doing everything all the time just because we can. Setting aside a day of rest helps us reconnect with our Creator and find the peace of God that passes all understanding. The Sabbath is about letting go of the controls one day a week and letting God be God. So how do we do it? Join in as FaithBridge embarks on a Sabbath journey: Summer of Sabbath. Most of us have at some point felt like a nobody – insignificant, invisible, worthless. The Bible is full of stories that show that God has a particular preference for those who were considered nobodies. This May, join in as FaithBridge turns our attention to specific stories that illustrate Jesus’ concern for those who were marginalized by society, and as we do, we’ll hear his word for our lives today. The Gospel of the Nobodies. In life and in death, Jesus' words were powerful and meaningful. 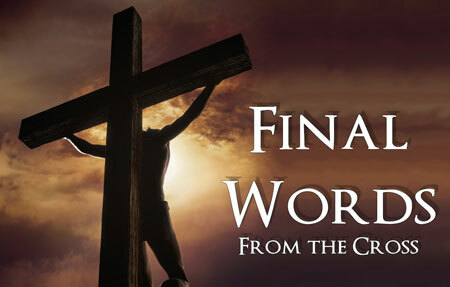 Despite the serious effort and increased pain required for Jesus to speak as he hung on the cross, Jesus spoke seven "final words"- statements that have much to teach us about Jesus, his Father, and ourselves. We serve a BIG God. We have questions. 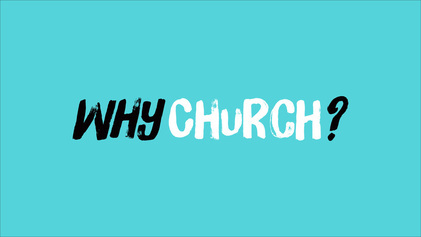 Join in as FaithBridge explores the BIG questions of our faith in this six-week sermon series. 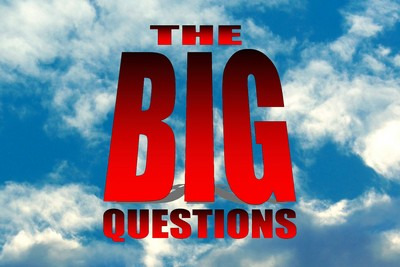 Questions include: Is Hell real? Do Muslims and Christians worship the same God? Does prayer really work? And what really happened on the cross? Sometimes it's good when things don't add up. When God is in the equation, we never know what to expect. In "Multiply", we learn what happens when we handle money with Godly principles. 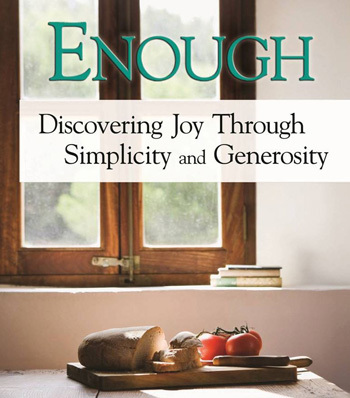 In this three-week series, find Biblical lessons on 'sowing and reaping,' and how to put God first instead of money. What are Bridge Groups? Check it out! In this January/February (2015) sermon series, FaithBridge will be exploring phrases that are often credited to the Bible, and may even sound nice, but are not found anywhere in scripture. Examples include: "everything happens for a reason," and "God helps those that help themselves."